Welcome to our Dallas Location! 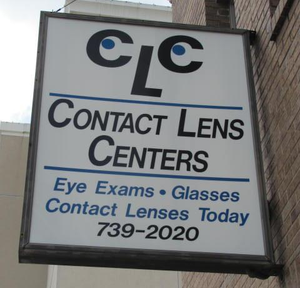 Situated in North Dallas, our eye care clinic is conveniently located near you. We are proud to serve Park Cities, Highland Park, University Park and Greenway Parks. Our proximity to the North Dallas Tollway allows patients to visit us from all over Dallas-Fort Worth.